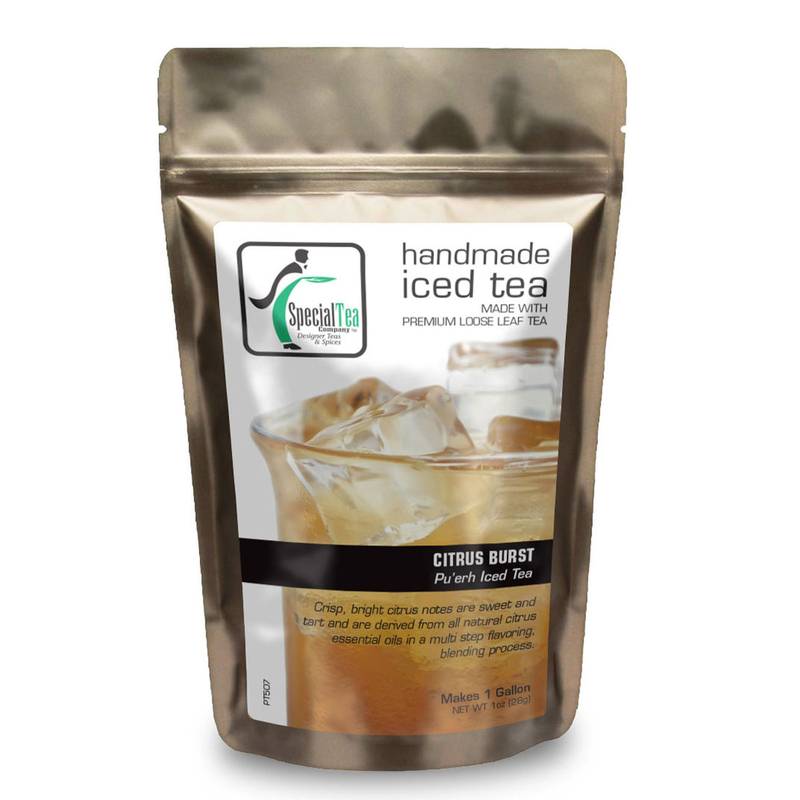 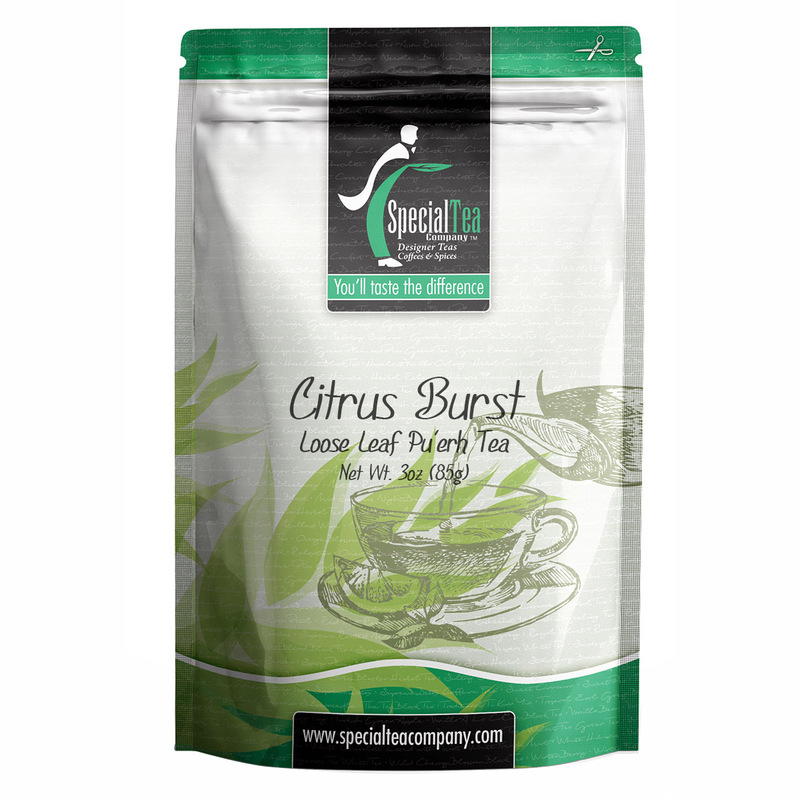 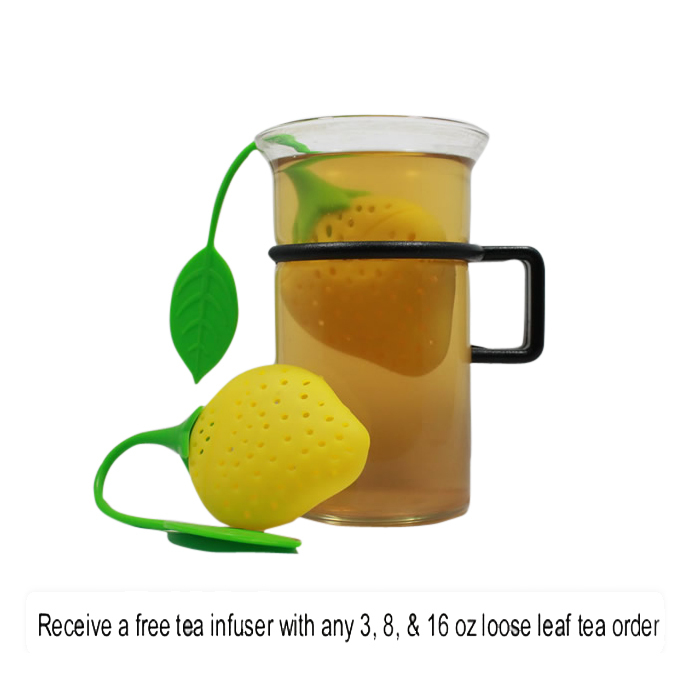 A succulent combination of exotic citrus fruits blended in just the right measure create a fun, delicious cup of Pu’erh that is perfectly suited to serve hot or iced. 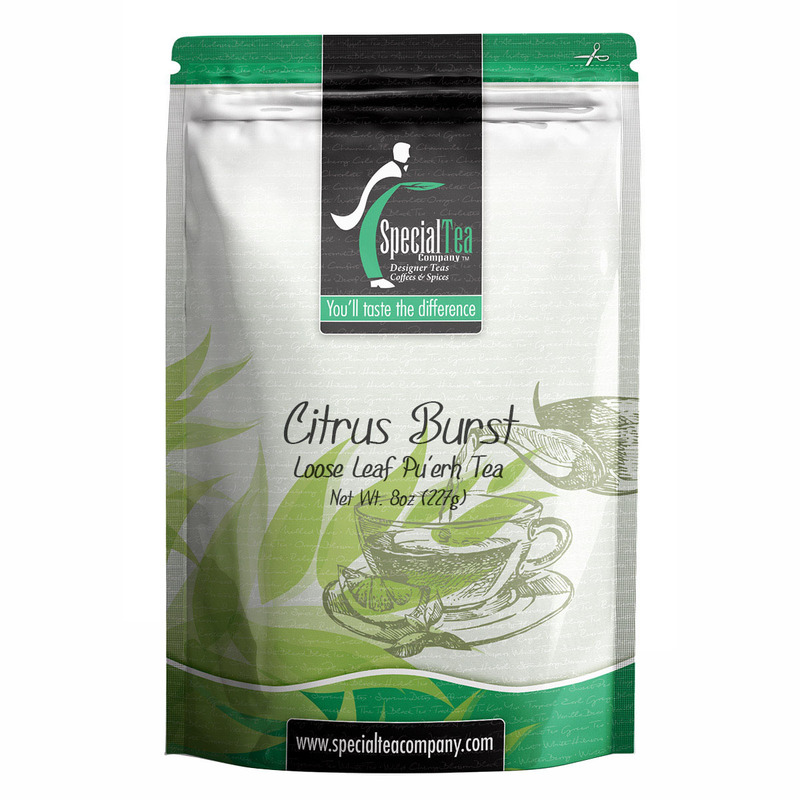 Crisp, bright citrus notes are sweet and tart and are derived from all natural citrus essential oils in a multi step flavoring, blending process. 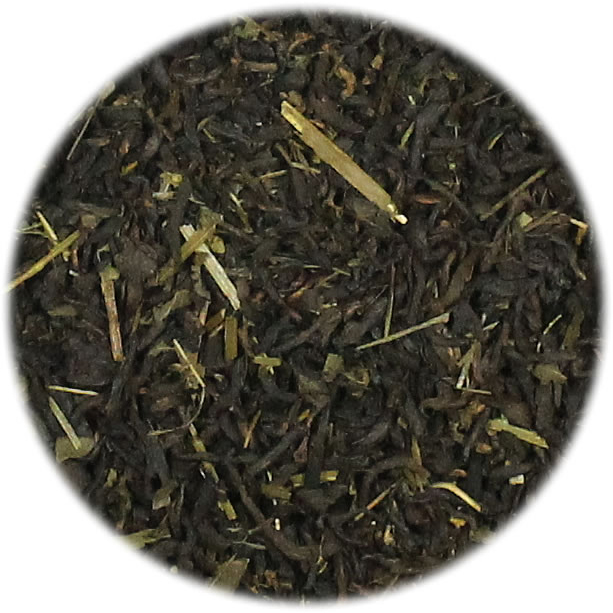 The entire staff cannot get enough of this novel blend and we are excited to share our new house favorite. 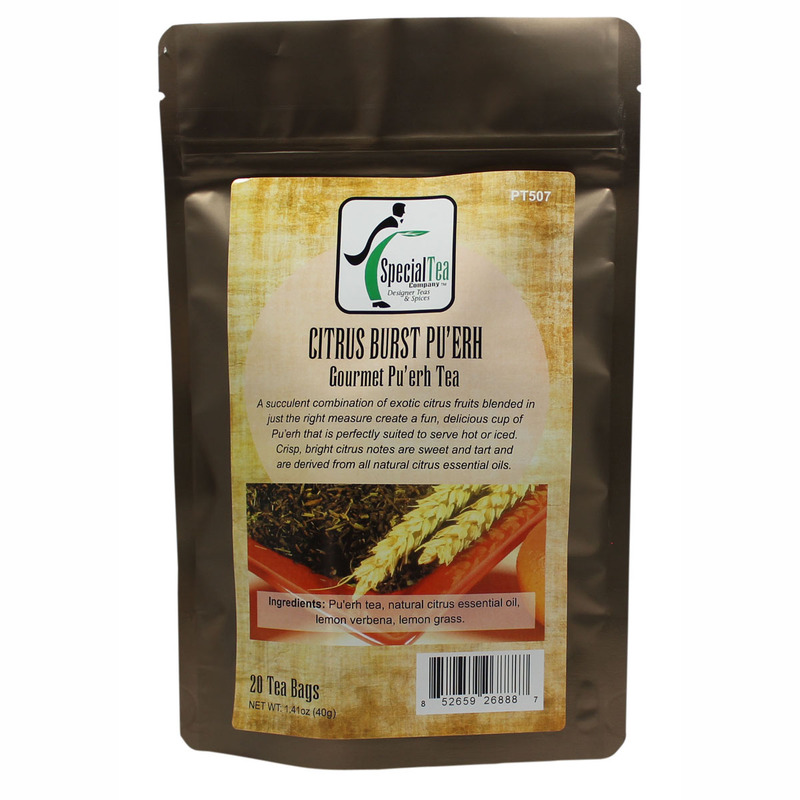 Ingredients: Pu’erh tea, natural flavors, lemon verbena, lemon grass.